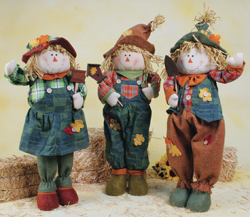 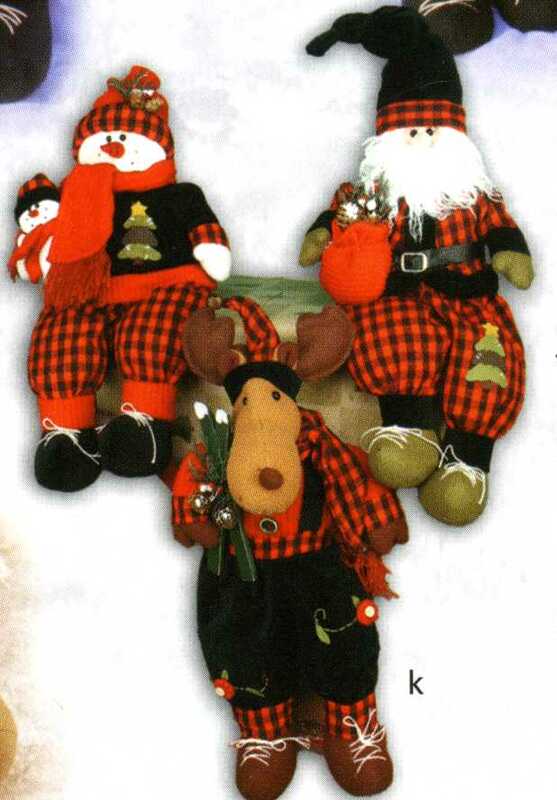 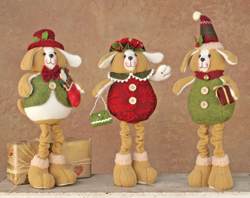 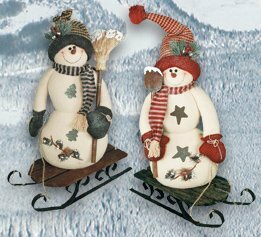 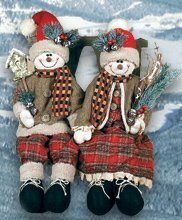 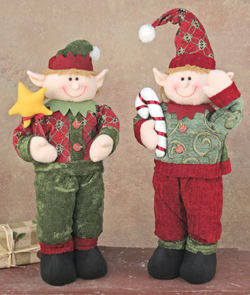 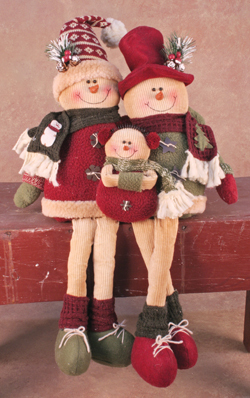 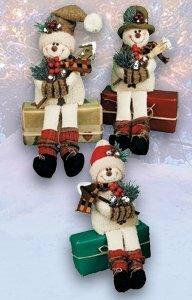 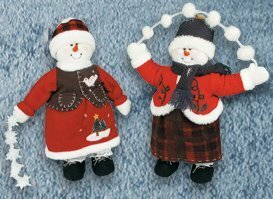 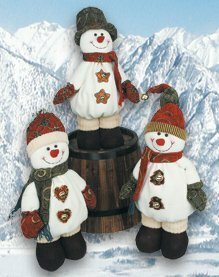 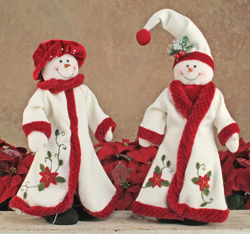 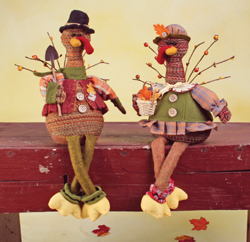 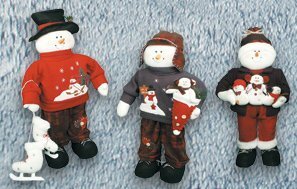 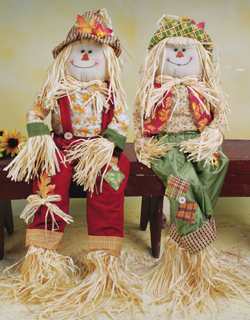 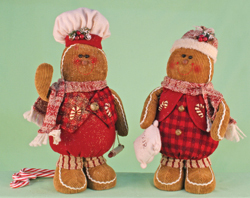 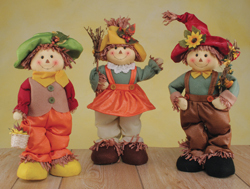 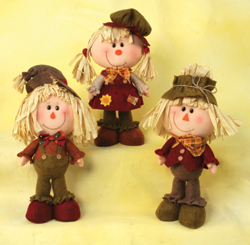 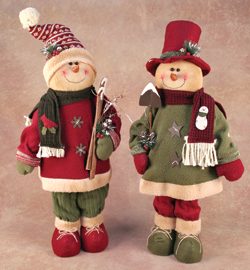 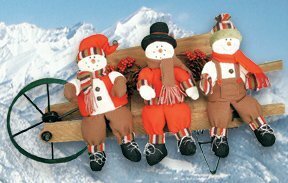 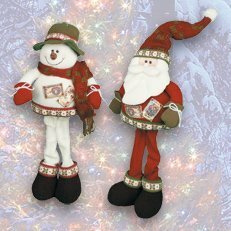 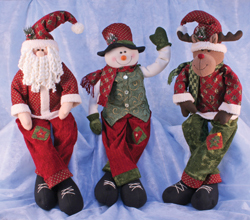 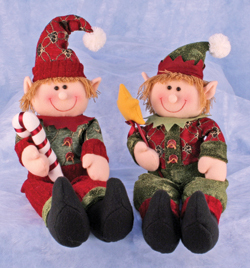 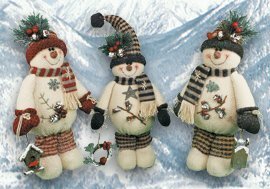 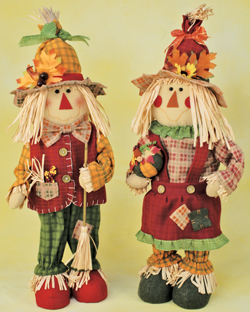 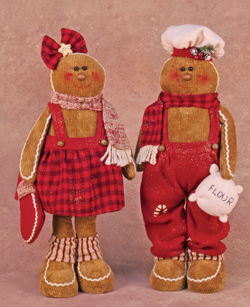 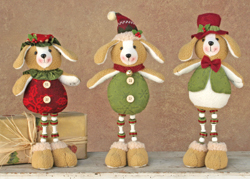 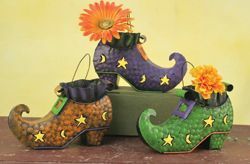 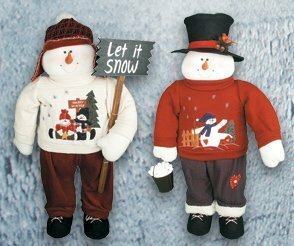 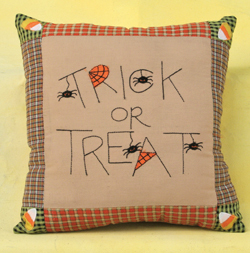 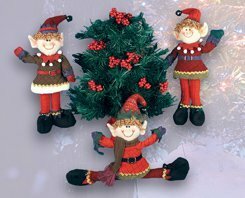 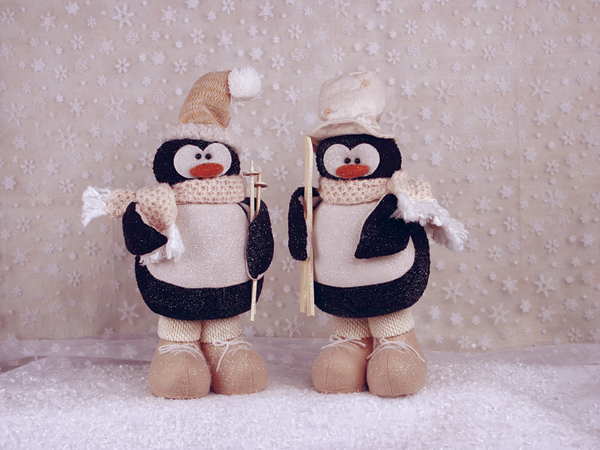 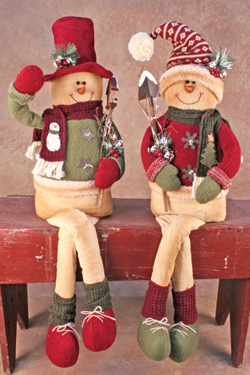 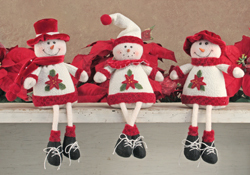 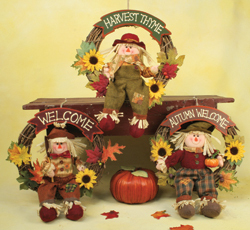 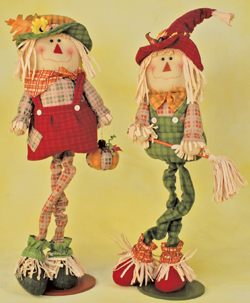 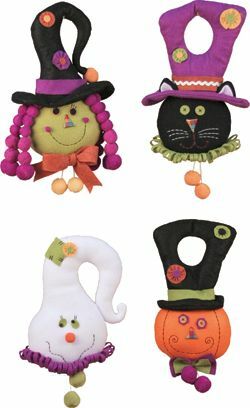 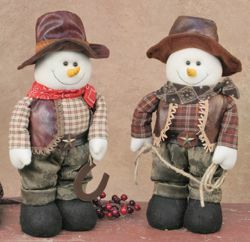 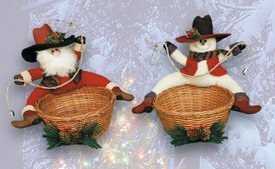 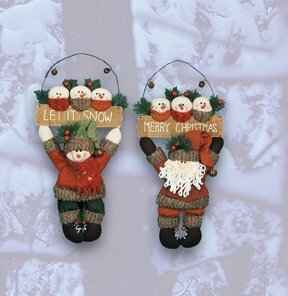 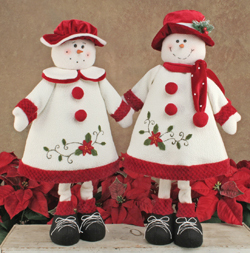 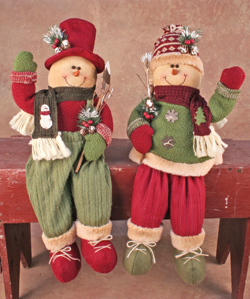 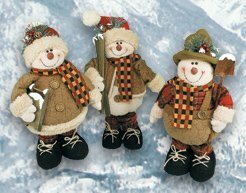 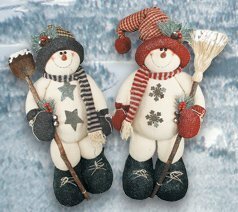 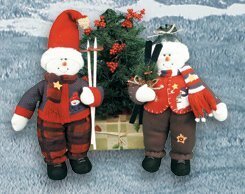 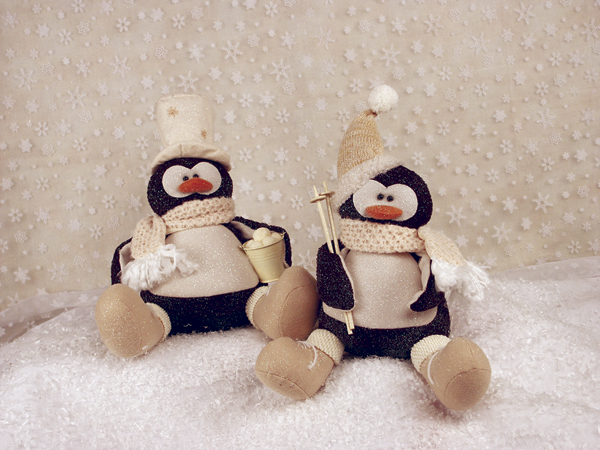 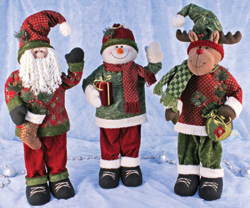 These adorable Scarecrows stretch from 22" tall to 31" tall. 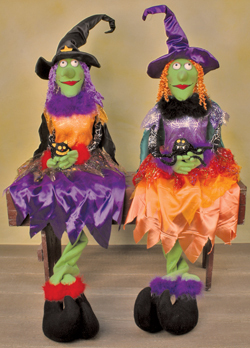 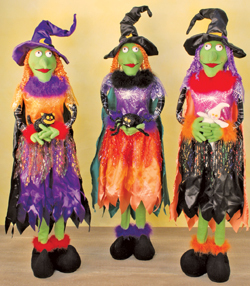 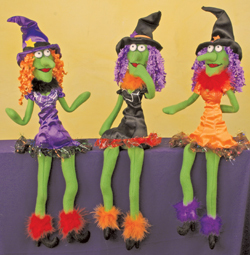 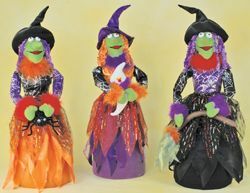 These witches can stand 30" high up to 46" high!! 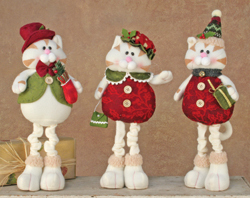 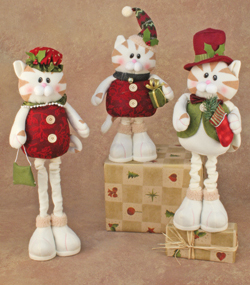 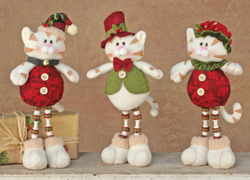 These Kitties stretch from 17" high up to 25 1/2" high!! 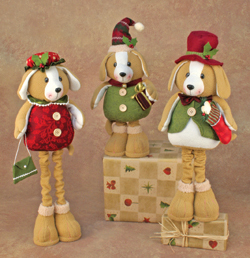 These puppies stretch from 17" tall up to 25 1/2" tall.